This tiny $399 wonder does MM and MC, features three equalization curves and has sufficient loading options to satisfy the most picky vinyl fanatic. Plus it sounds amazingly good. Excellent rhythm'n'pacing, punchy bass and extended if somewhat clinical top end make this an amazing value that nothing at or near the price so far comes close to beating—at least that I've heard. 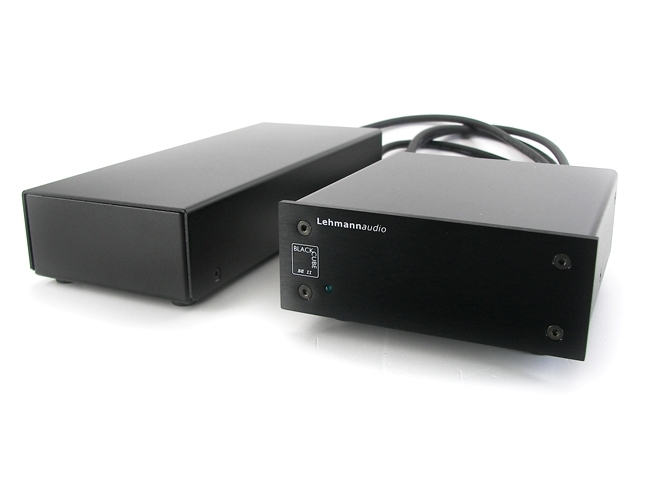 This $1099 two box MM/MC phono preamp from Germany offers unusual flexibility and immediately obvious soundstage depth that sets it apart from most of the competition at or near its price. It was sweet and supple yet detailed. In analogplanet.com's phono preamp shootout, readers could hear and choose from among four similarly priced contenders. It won in a landslide and I agree with the readers. 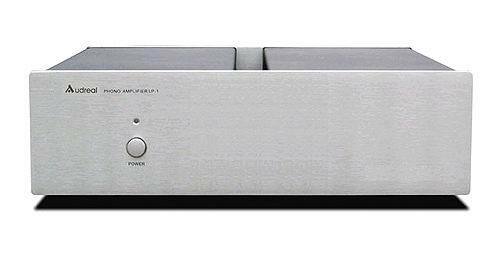 This $1295 vacuum tube base MM phono preamp was a quiet, smooth operator and exceedingly well-built with a particularly robust power supply. Mate it to a slightly aggressive high output MC cartridge and I bet they make beautiful music together, though even a warmish sounding MM cartridge sounded great. Like Rega's turntables, the Aria excels at rhythm'n'pacing. It features high build quality with separate MM and MC section under one roof and sufficient MC gain to handle any cartridge known to vinyl man. I wouldn't recommend using it with bright and/or analytical cartridges unless you really like a musical wake up call. 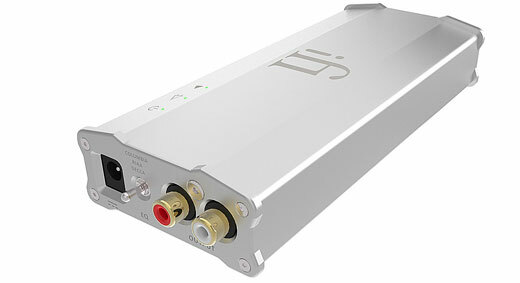 This all FET based American made $1749 MM/MC phono preamp does everything really well and has no weak suits. It was fast, quiet and ultradynamic without sounding overly analytical. I described it as a "mini-Boulder 1008" and I can't think of a higher compliment. It so intrigued Stereophile editor John Atkinson that he requested the review sample for measurement and it measured as well as it sounded. I think he's kept it around for vinyl archiving. Way recommended. This $2500 solid-state two-box overachiever, also made in America, offers both fully balanced and single-ended operation. The designers saves money on the less than elegant looking chassis and puts all of the money into the circuitry and parts quality. A great deal of jumper-based configurability makes it highly adjustable but definitely for the nimble-fingered, though the designers sends it to you configured for your current needs. Offers unusually flexible grounding options. Definitely worth checking out.